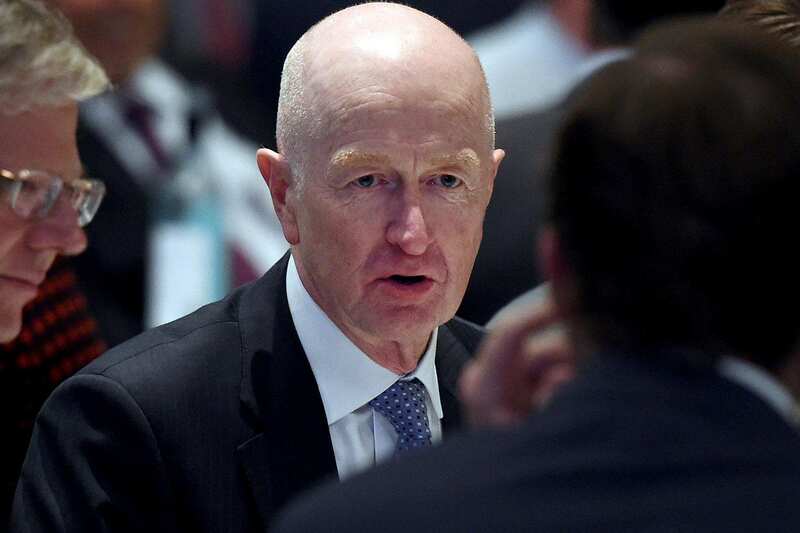 Perth-based hedge fund investor NWQ has signed up former Reserve Bank governor Glenn Stevens as it ramps up efforts to attract offshore investors to the Australian hedge fund scene. Mr Stevens will join NWQ as a member of the investment committee, adding to his role as an adviser to Ellerston Capital’s macro hedge fund. “Glenn will add important insights with regards to global economic conditions, the state of risk factors that will influence our strategy allocations and ultimately our manager selections,” Jonathan Horton, the managing partner of NWQ Capital Management, told The Australian Financial Review. The fund has also recruited former Regal Funds Management chief operating officer Stephen Baldwin to the investment committee. Mr Baldwin will focus on a “bottom up, manager selection perspective, including assisting with refinement to our proprietary risk-management system,” Mr Horton said. NWQ has established an office in New York to take advantage of the growing interest in Australian hedge fund managers from US family offices, pension funds and insurers. These investors are looking to get exposure to Australian funds directly or via a fund of funds structure. He said “early indications are very positive that this will ultimately be a large source of assets under management for us”. “There is strong international interest – US-centric – in Australian-based hedge equity managers, particularly market neutral,” Mr Horton said. Mr Horton said several Australian hedge funds already have significant or majority investments from US and other international investors. Many of the nation’s top-performing hedge funds have become frustrated at the lack of interest from domestic investors while emerging funds have taken time to attract funds even if they have delivered consistently strong performance. Ironically that lack of investment in hedge funds by Australia’s large superannuation investors increases the odds that they can deliver outsized returns. NWQ has 18 approved Australian equity hedge fund managers and is invested in 11. Mr Horton’s advice to emerging Australian hedge funds is to look beyond Australia as they seek to grow their asset base, particularly if they were capacity constrained and looking to raise funds “in reasonable time”. Mr Horton said the fund had refined its strategy and “effectively withdrawn from the retail channels, looking to build on our existing family office network and form a few key strategic relationships here at home”. He said the fund’s clients were interested in “tail-risk” hedging funds that trade futures and foreign exchange, long/short infrastructure funds and long/short corporate credit funds.